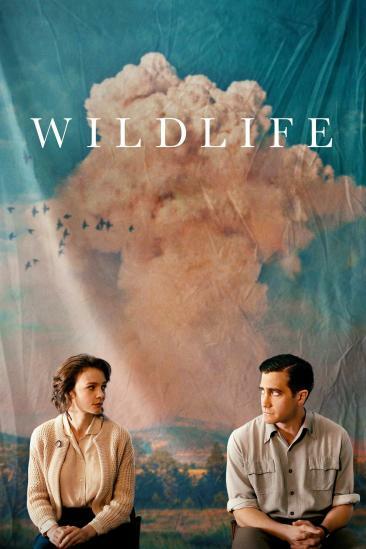 Wildlife (2018) added to My trips to the cinema 2018 list. 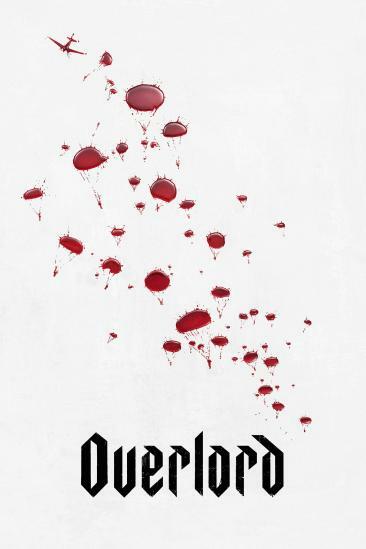 Overlord (2018) added to My trips to the cinema 2018 list. 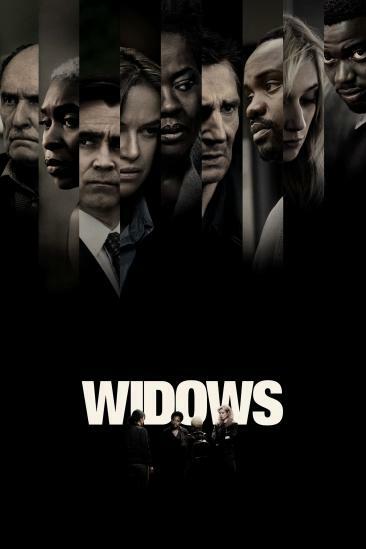 Widows (2018) added to My trips to the cinema 2018 list. 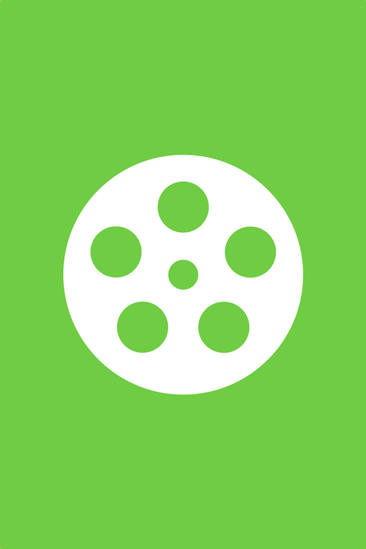 Parallel (0000) added to My trips to the cinema 2018 list. 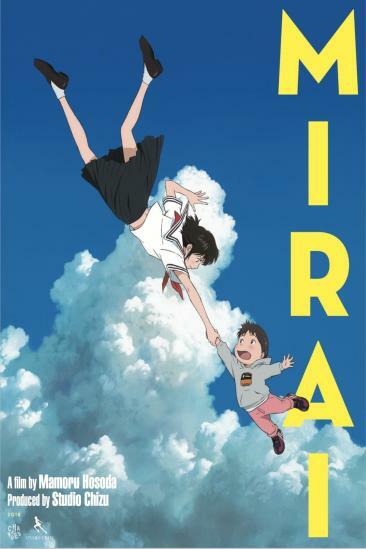 Mirai (2018) added to My trips to the cinema 2018 list. 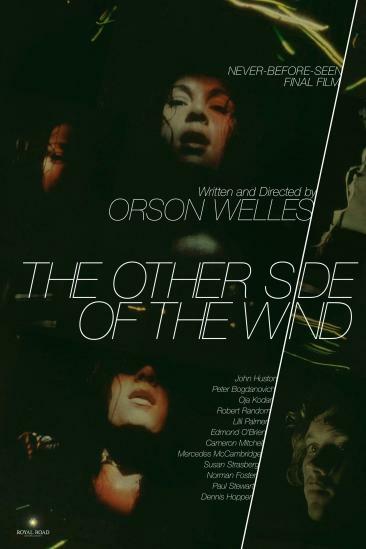 The Other Side of the Wind (2018) added to My trips to the cinema 2018 list. 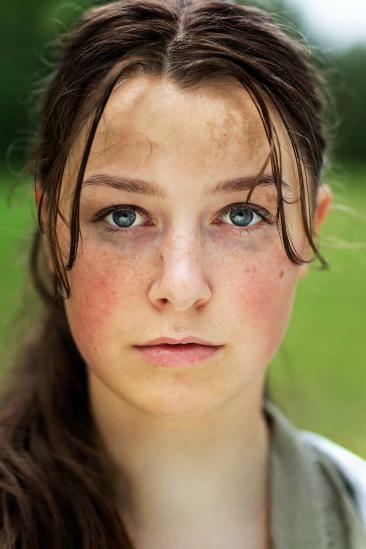 40 Great Years (2018) added to My trips to the cinema 2018 list. Halloween (2018) added to My trips to the cinema 2018 list. U: July 22 (0000) added to My trips to the cinema 2018 list. 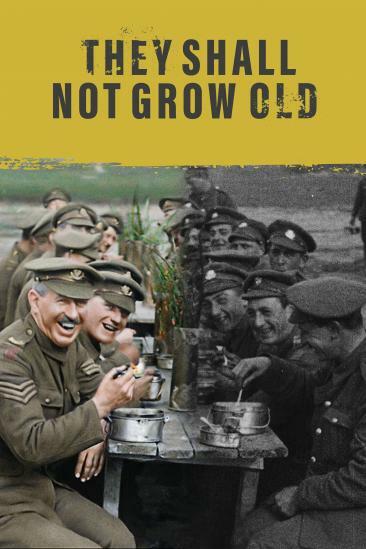 They Shall Not Grow Old (2018) added to My trips to the cinema 2018 list. 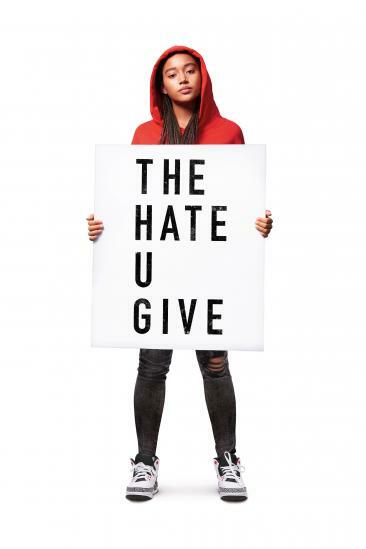 The Hate U Give (2018) added to My trips to the cinema 2018 list.